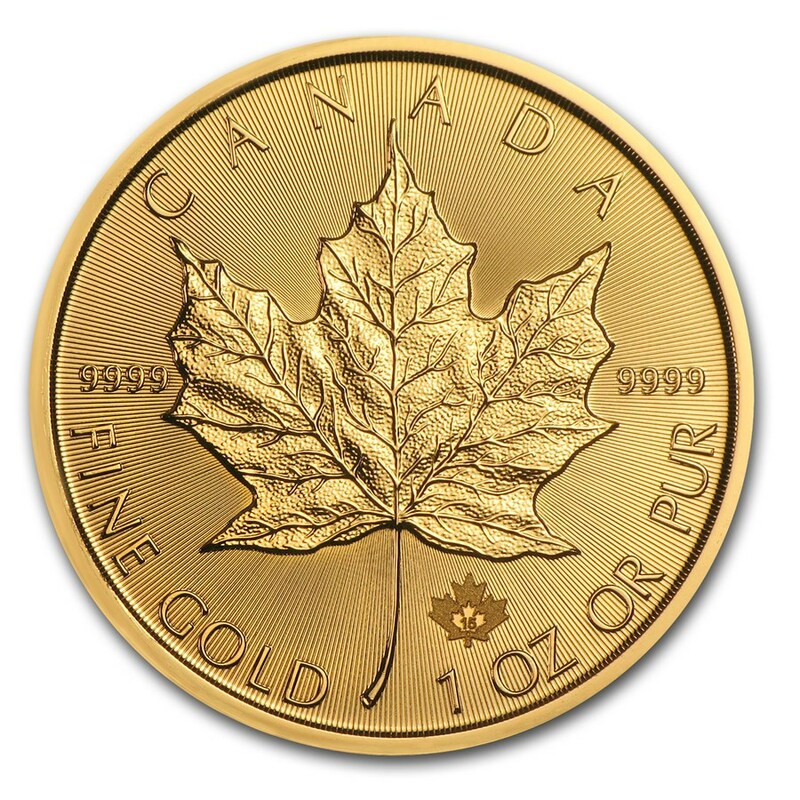 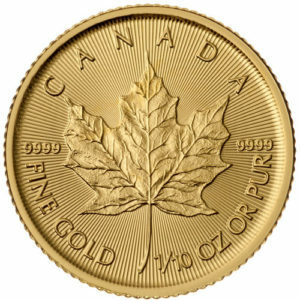 The Gold Canadian Maple Leaf is considered by many collectors and investors as one of the most beautiful gold coins in the world. 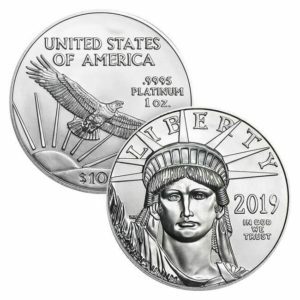 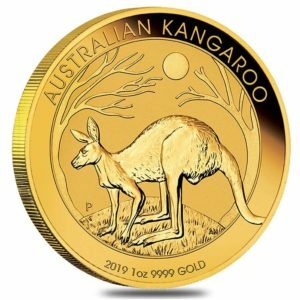 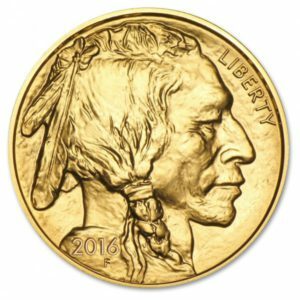 This magnificent coin containing 1 oz of .9999 fine gold, and contains two security features, making this coin rather difficult to duplicate. 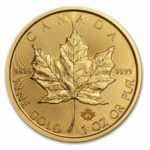 The first is a unique light diffracting radial lines, and the second is a tiny textured maple leaf security privy mark, micro-engraved with laser technology that is only visible with a magnifying glass.